Sharks have six highly refined senses: smell, hearing, touch, taste, sight, and electromagnetism. These finely honed senses, along with a sleek, torpedo-shaped body, make most sharks highly skilled hunters. They often serve as top predators—keeping populations of prey species in check. Removing them in large numbers can have ripple effects that throw entire ecosystems out of balance. 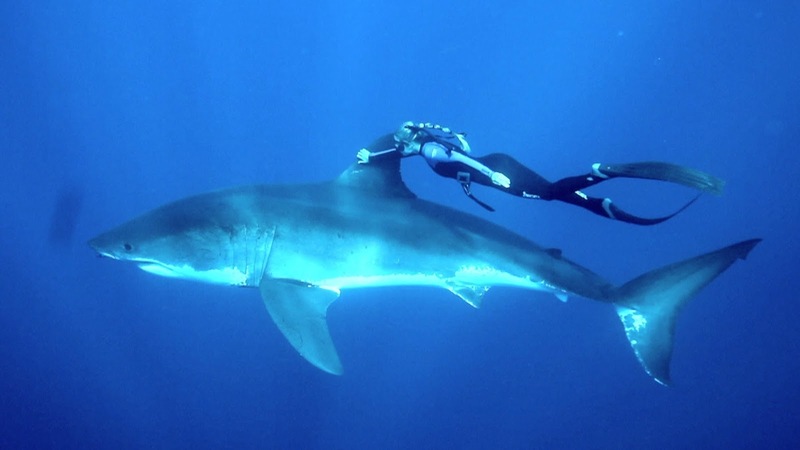 But, you can always keep watching the sharks and their hunting skills - with trained divers.